While electrical infrastructure continues to develop and improve across Africa, Balton Rwanda has emerged as a leader in this field addressing the diverse power requirements of the continent. Able to supply electrical generation, distribution equipment and switchgear of the highest quality, the company's skilled engineers install and maintain an extensive range of machinery and equipment, which often requires round the clock support. While electrical infrastructure continues to develop and improve across Rwanda, Balton Rwanda has emerged as a leader in this field addressing the diverse power requirements in the country. Able to supply electrical generation and distribution equipment and switchgear of the highest quality, the company’s skilled engineers install and maintain an extensive range of machinery and equipment, which often requires round the clock support. Alternative power solutions are an integral part of Balton Rwanda’s electrical engineering activities, representing global leaders, which allow the company to offer environmentally friendly ‘green’ solutions to our customers in the area of power and solar water heating. Staying at the forefront in the introduction of modern technological solutions, Balton Rwanda is developing partnerships and expertise in order to deliver advanced Building Management Systems. These systems often require integration with other solutions, either previously in place or newly provided by With ‘Balton Rwanda such as electrical backup solutions or environmental control systems (cold rooms), as well as hybrid power systems. Power Generators - We supply our own Balton low emission generators as well as fuel cell technology based power supply units for off-grid, rural sites. Solar Water Heating Systems - Balton Rwanda is an official Chromagen distributor. 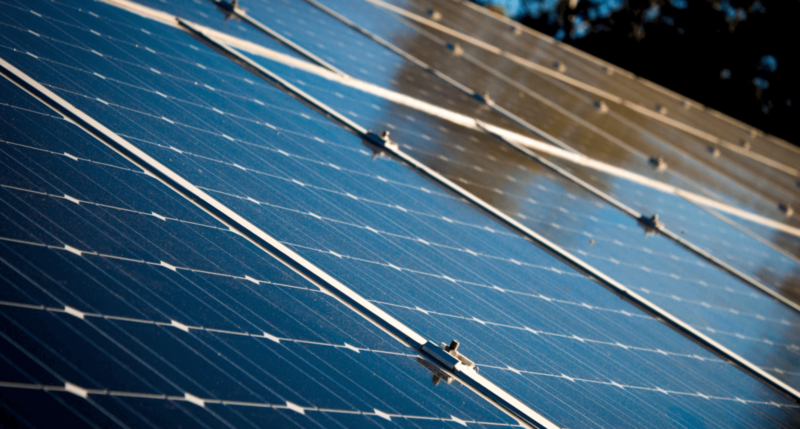 Chromagen is a pioneer in the production of solar water solutions since 1962. 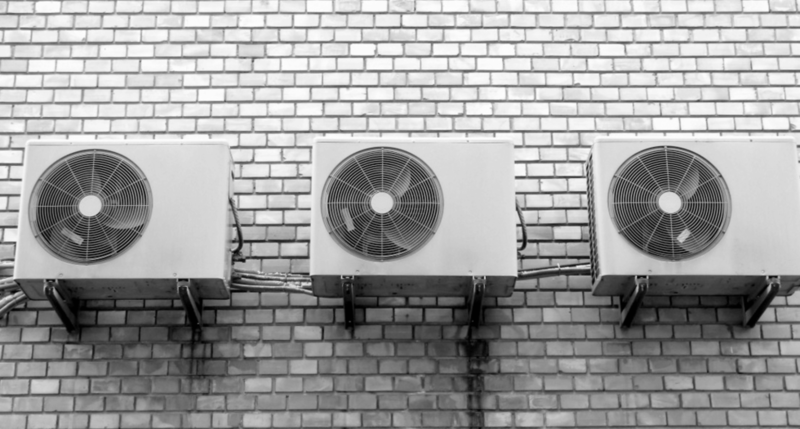 Air Conditioning - We supply air conditioning, ventilation, and refrigeration for all domestic and commercial premises.